In a recent development that could easily be part of a Men in Black movie, a woman claiming to be a former Nasa employee revealed that she saw humans on Mars in 1979. According to a Yahoo News report, the woman, called ‘Jackie’, called in to American radio station Coast to Coast AM with the claim – which reignited gossip over a ‘secret space programme’ kept from the general public. Jackie claims to have seen space-suited humans via a live video feed from Mars – but apparently, the information was covered up by Nasa bosses. As per Jackie, she along with six others rushed to the main Nasa office to report what they had witnessed, only to have the door shut in their faces. None of the other employees who were allegedly with Jackie when she spotted the aliens have corroborated this story – but UFO sites have joined it with other reports of a ‘secret space programme’ which began when humans landed on Mars in 1968. 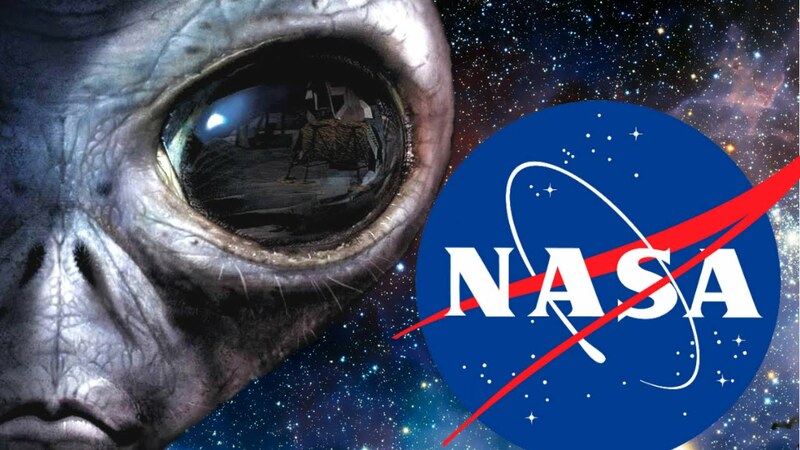 “Conspiracy theorists believe that this is being kept from the ordinary public for various sinister reasons – and that NASA and other governments are covertly in contact with aliens,” states the Yahoo report. “In November 2005, a contact called ‘anonymous’, who said they worked for the US Defense Intelligence Agency (DIA) started sending information about an extraordinary alien exchange programme, called Project Serpo. Basing his claims on a 3,000-page document written in the late 1970s, he boldly claimed that six aliens were recovered from the Roswell crash. Can the Human Mind Influence the Physical World?